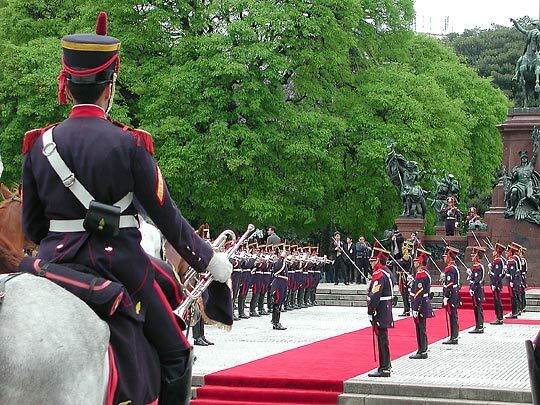 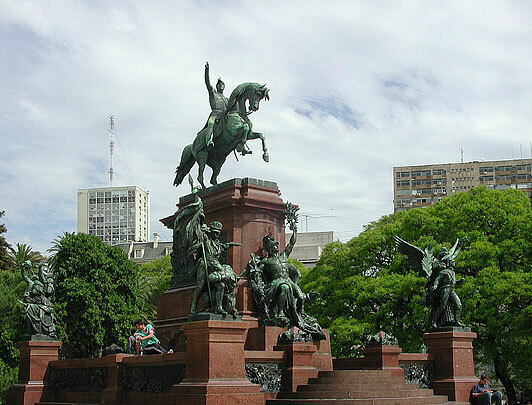 At least three wreath layings by foreign state delegations took place at the statue of the Liberator in November. 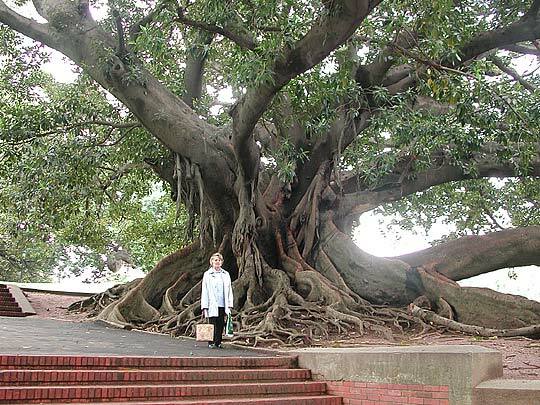 This one was by South Korea. 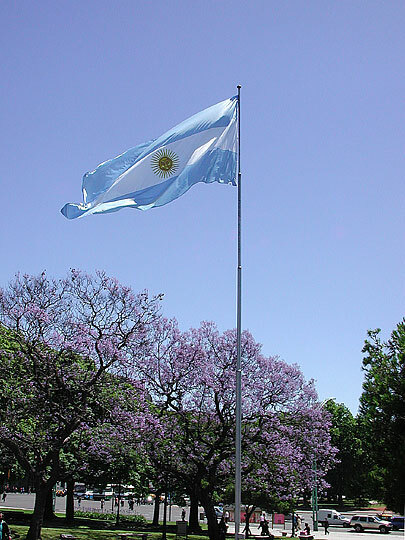 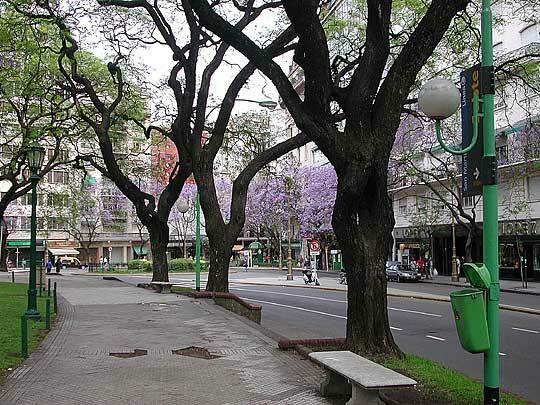 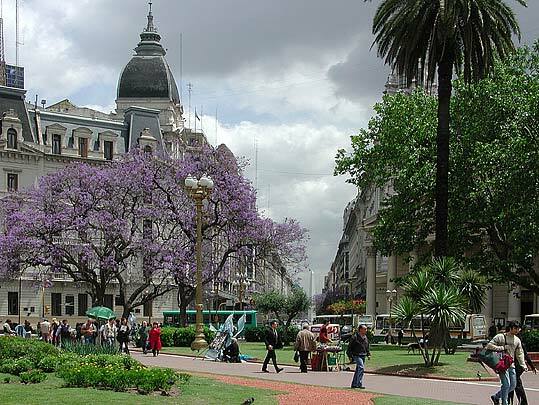 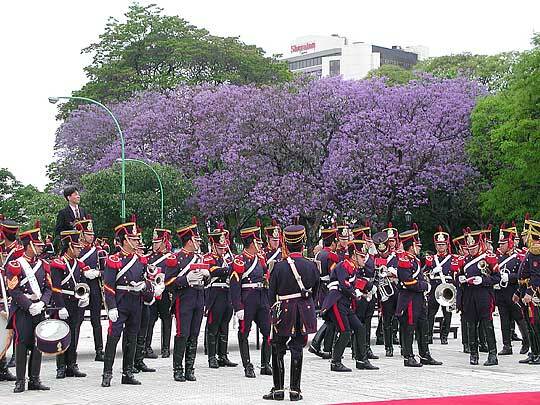 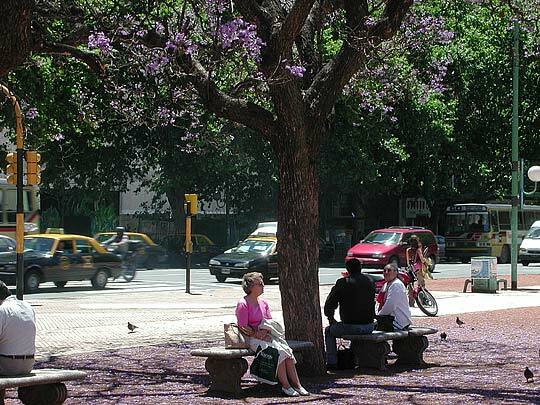 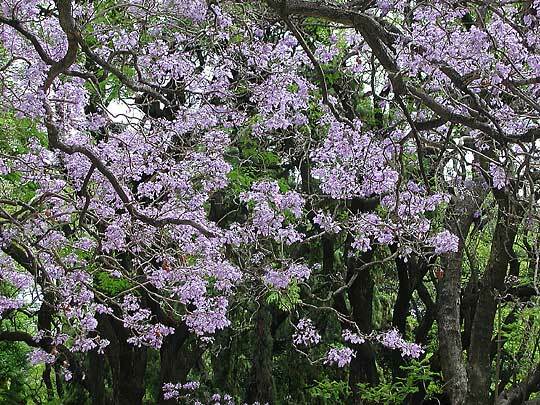 The jacaranda trees are a beautiful feature of the city. 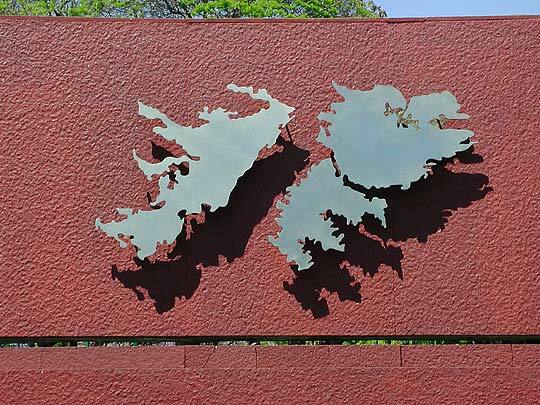 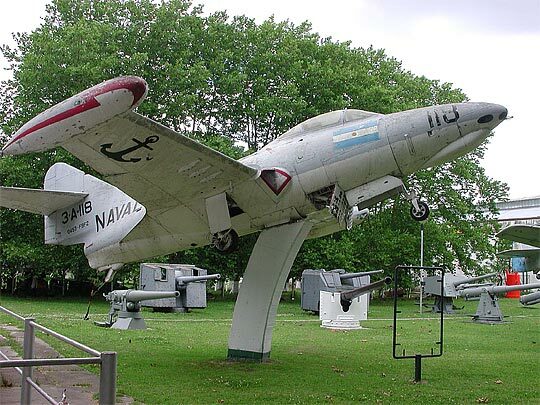 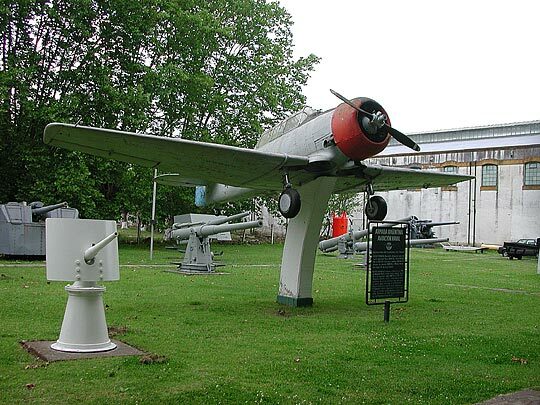 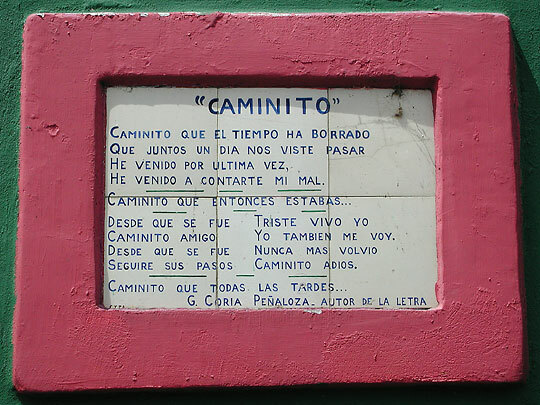 The memorial to the fallen in the Malvinas/Falklands War, and one of several memorial plaques around it. 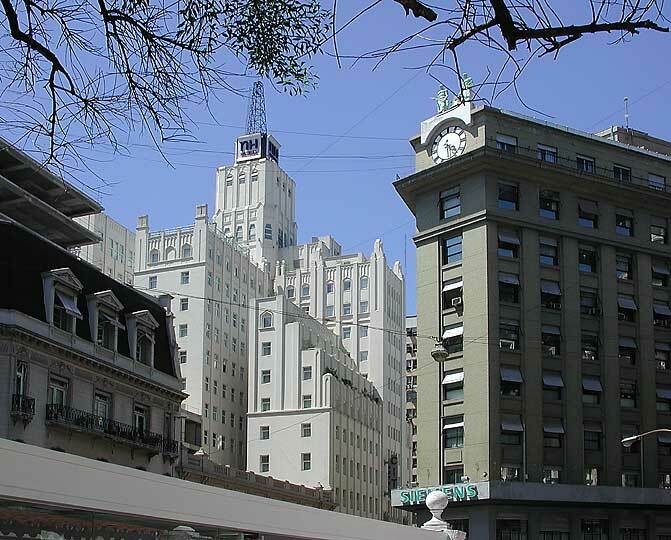 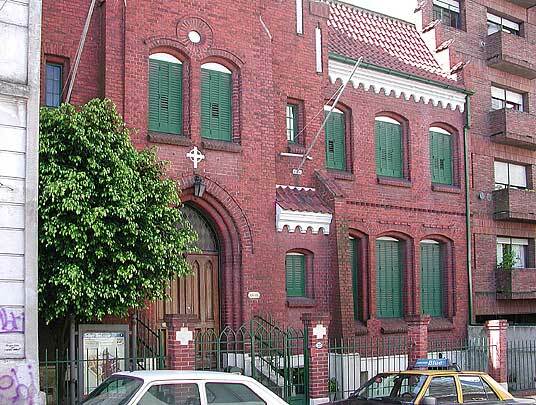 Edificio Kavanagh (1930s) in the background and below. 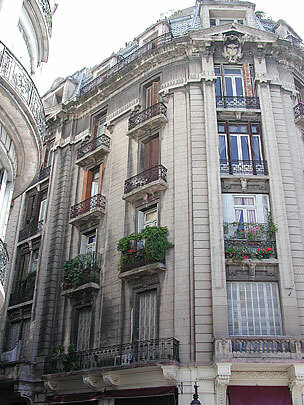 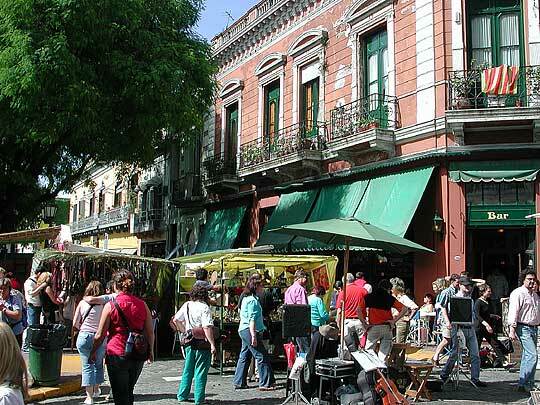 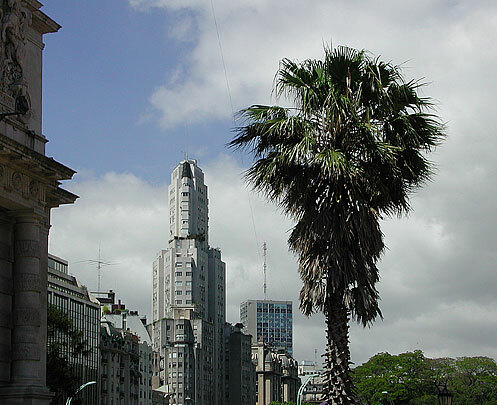 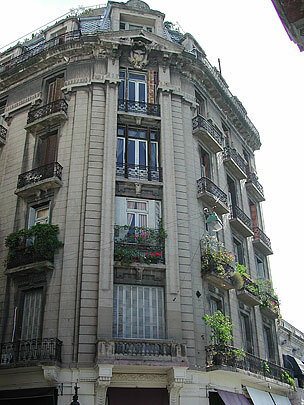 Edificio Kavanagh, Torre de los Ingleses, junction of Avenida Santa Fé and Florida in Plaza San Martín. 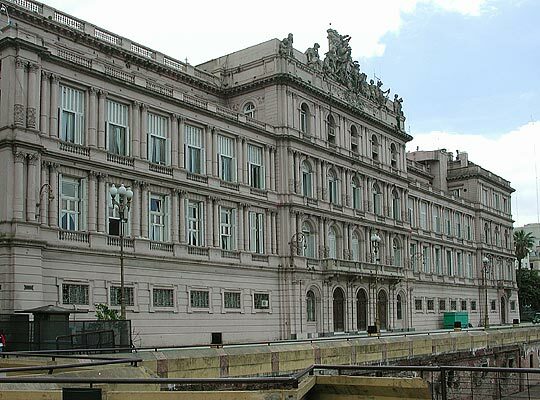 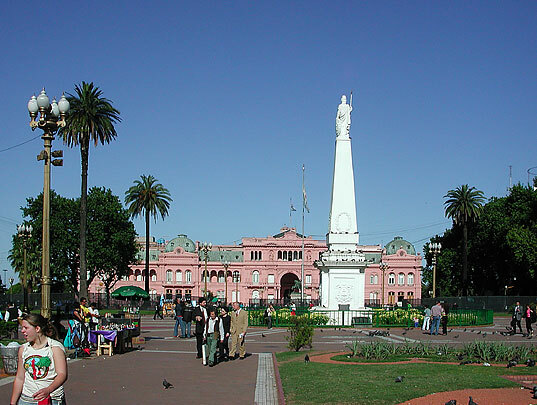 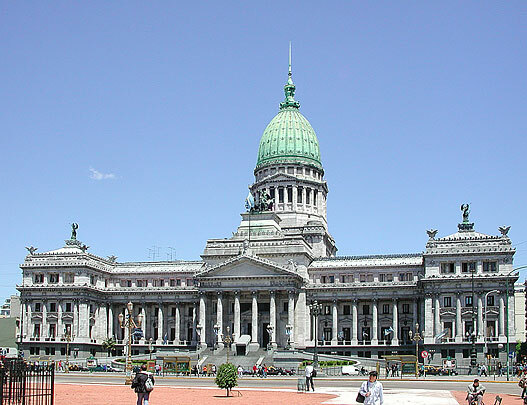 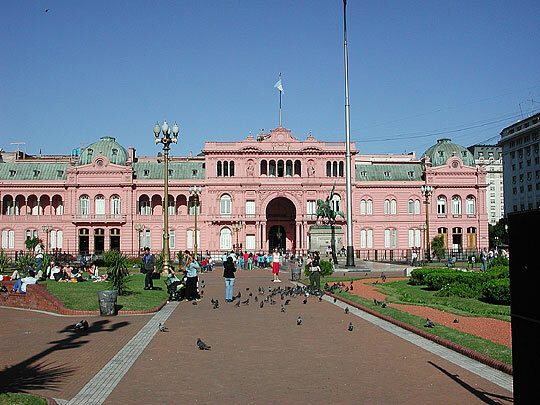 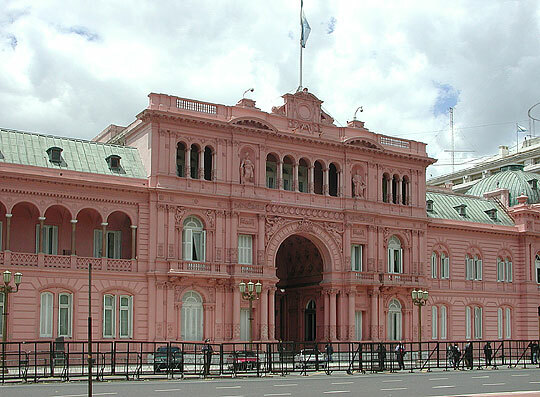 Casa Rosada (Pink House) or Casa de Gobierno, the presidential palace. 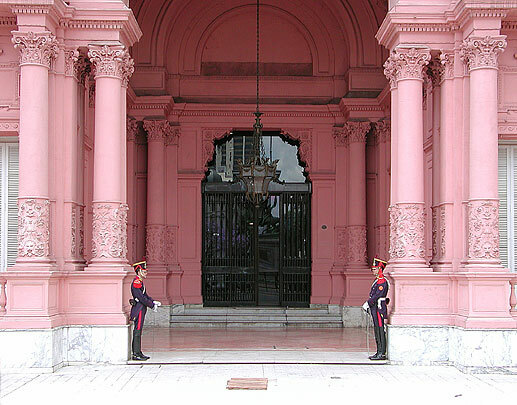 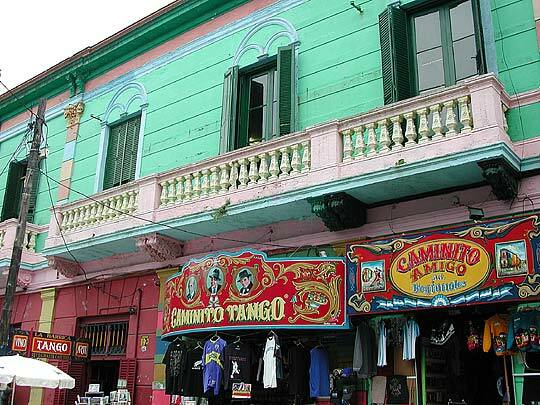 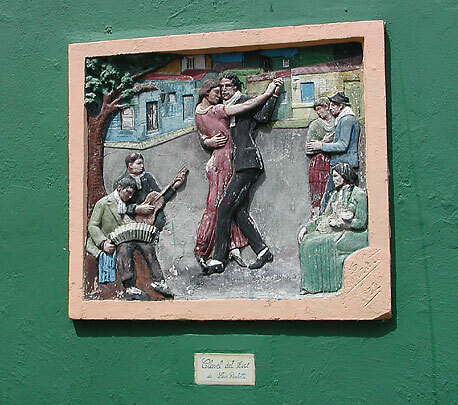 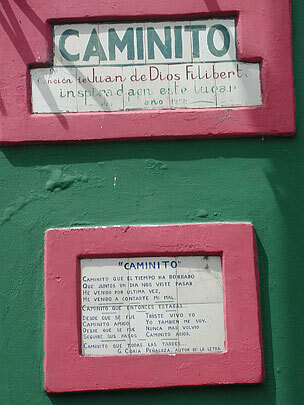 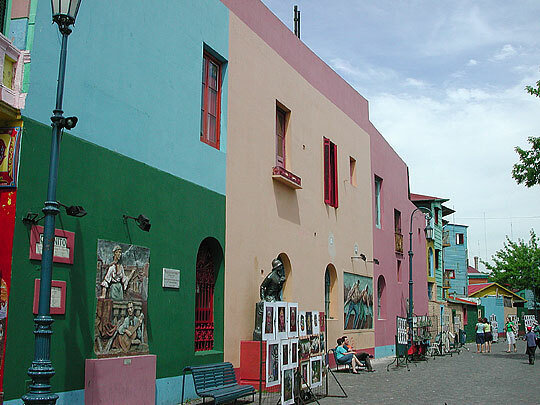 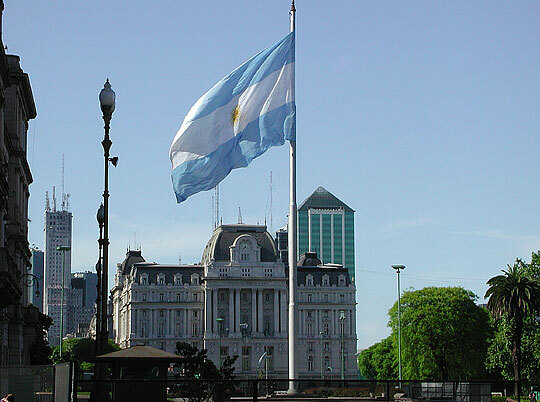 There are two theories on the origin of the colour: That it was a peace-making attempt by President Sarmiento during his term 1868-74 to blend the red of the Federalists with the white of the Unitarists. 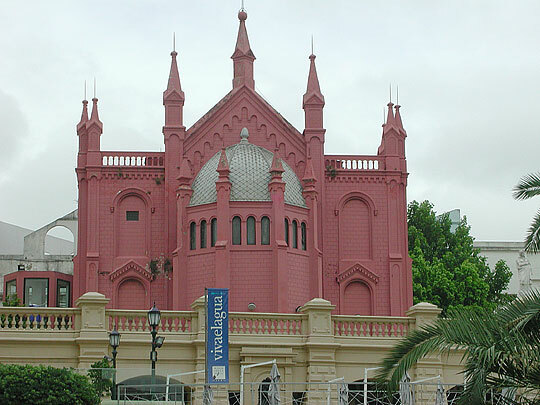 Alternatively that it came from painting the palace with bovine blood, a common practice then. 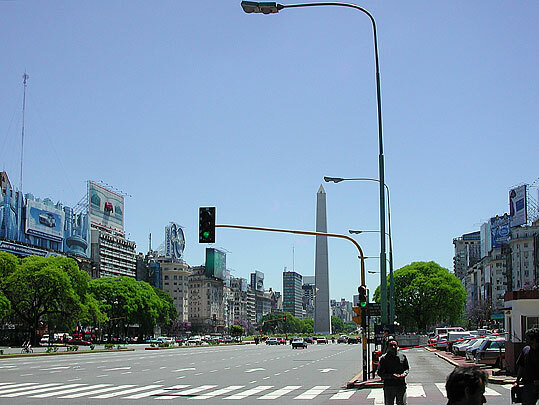 Looking up the Diagonal Norte from the Plaza de Mayo to the Obelisco. 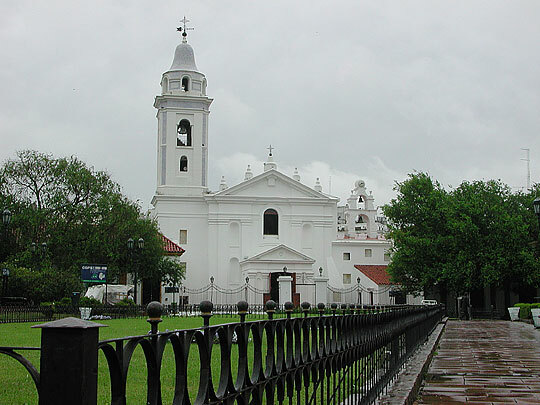 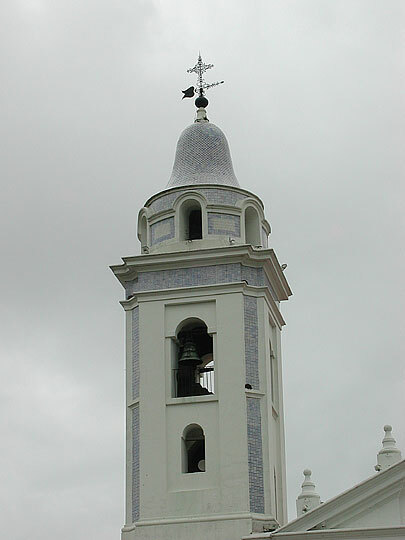 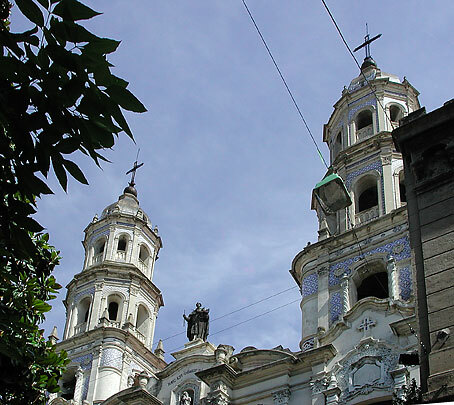 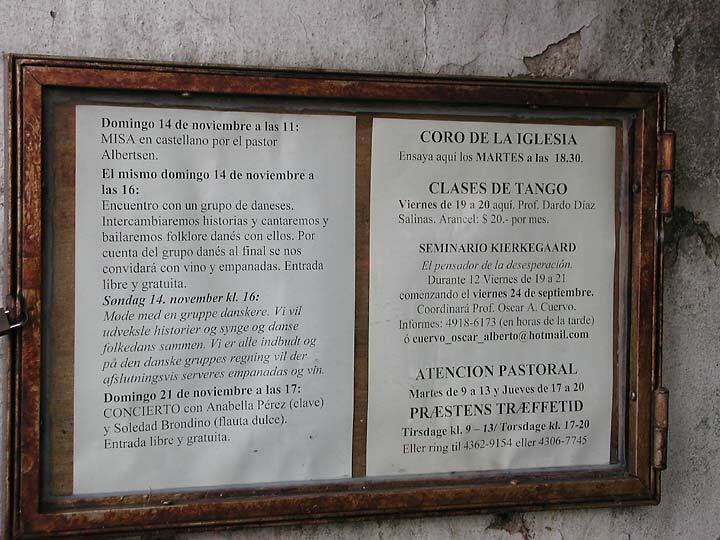 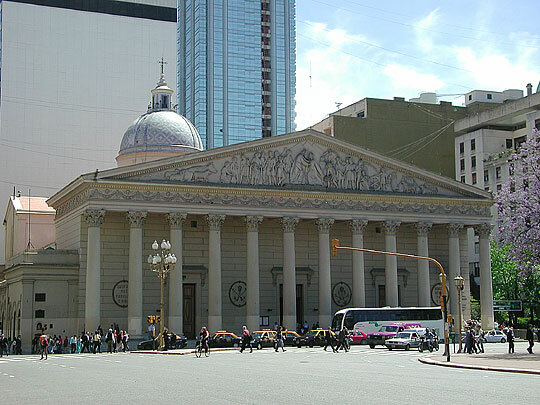 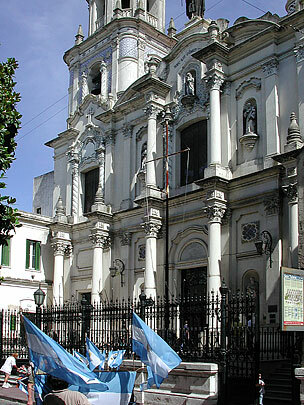 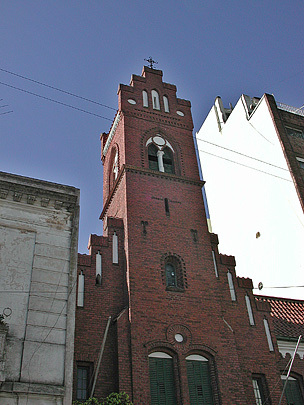 Catedral Metropolitana, completed 1827. 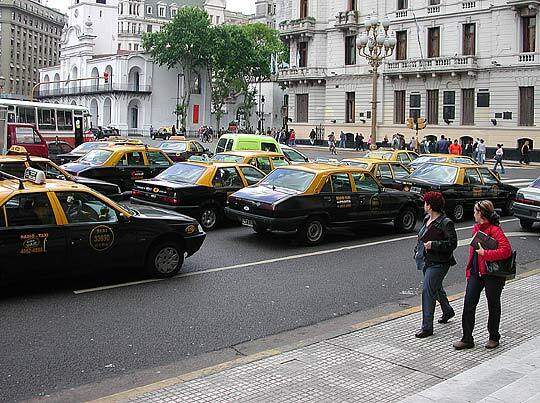 Taxis, taxis everywhere ... 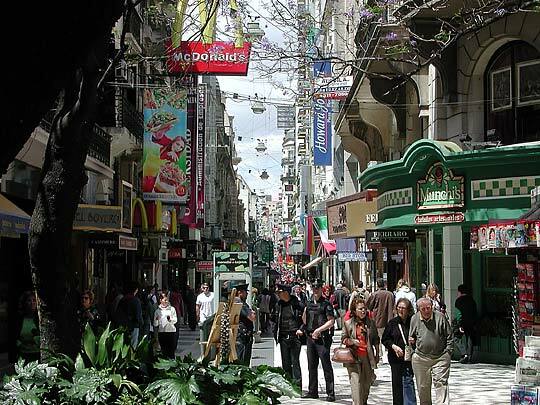 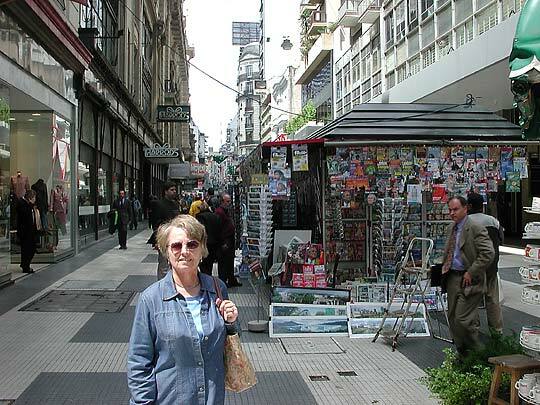 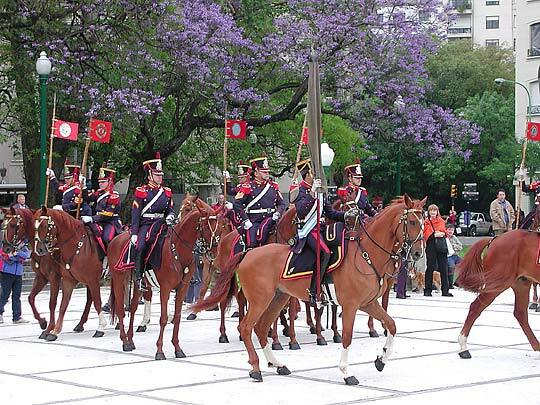 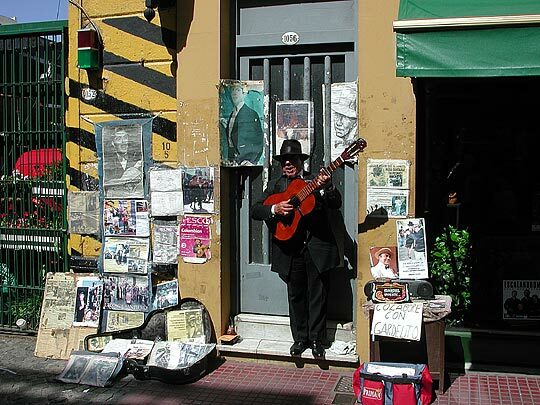 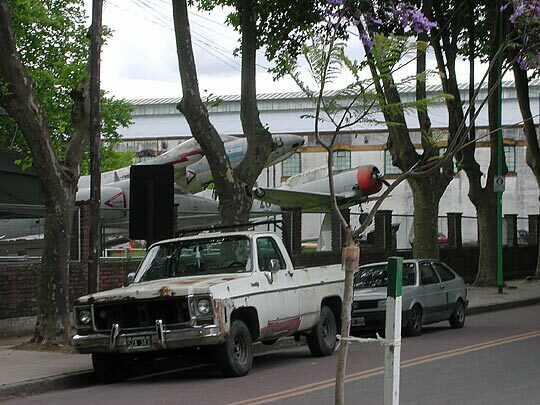 They appear to make up about half the vehicles on the streets of Buenos Aires. 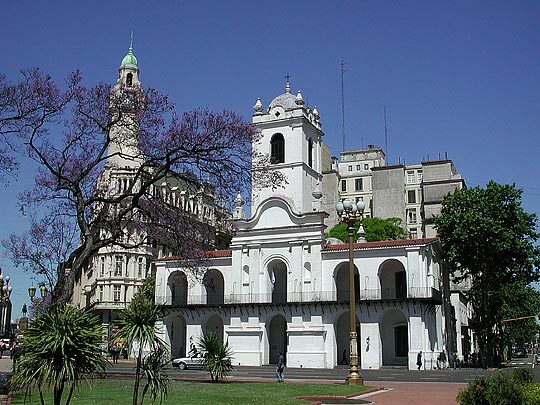 The Cabildo (colonial council building), 1765. 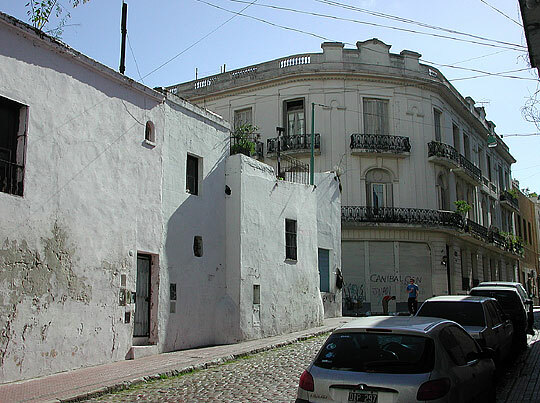 Truncated to make way for other buildings. 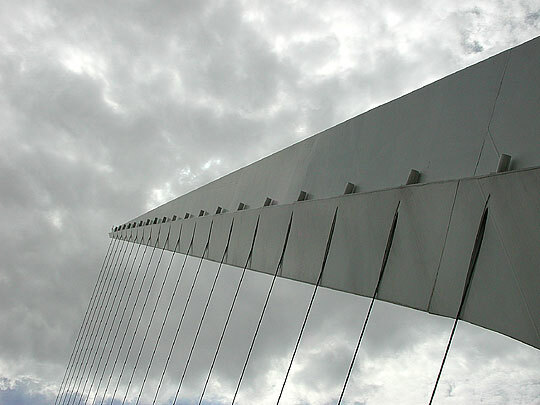 Looking up the Diagonal Sur. 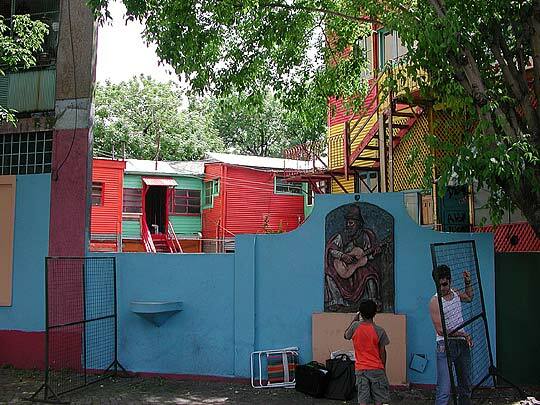 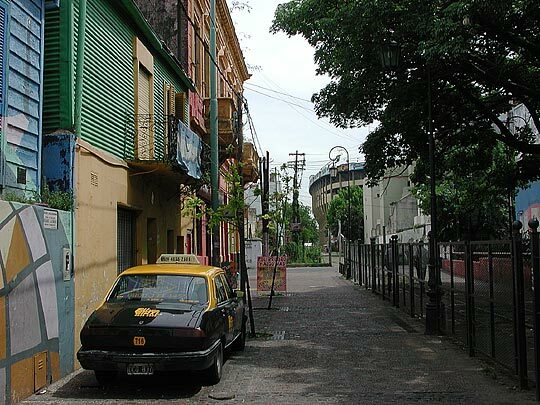 The first picture in the bottom row gives a glimpse of the Boca Juniors football stadium for those who are interested in that sort of thing - Maradona's club. 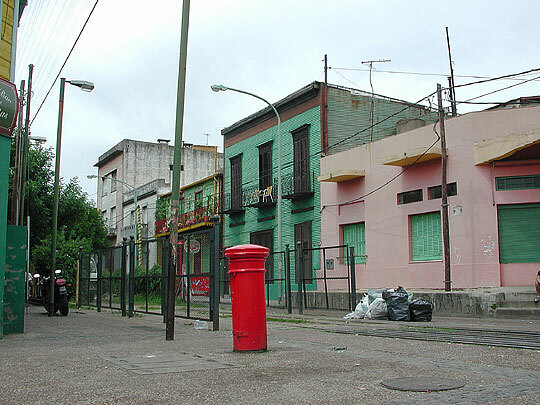 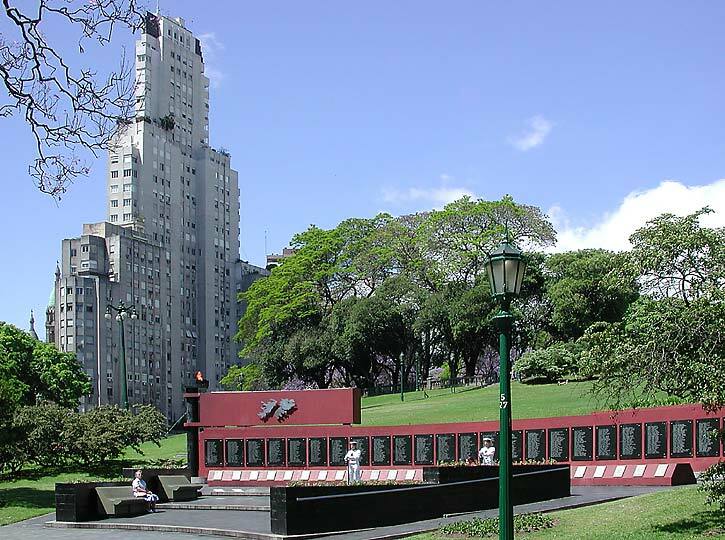 The post boxes in Buenos Aires are of the British style. 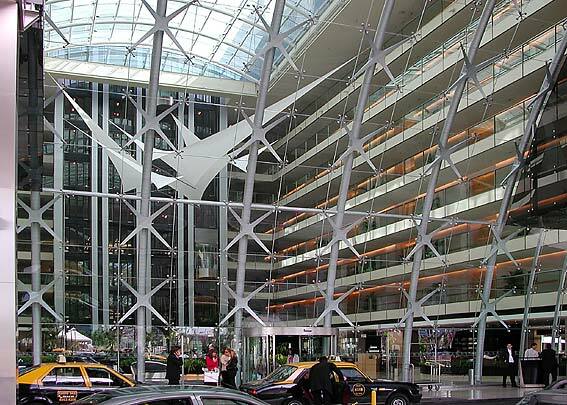 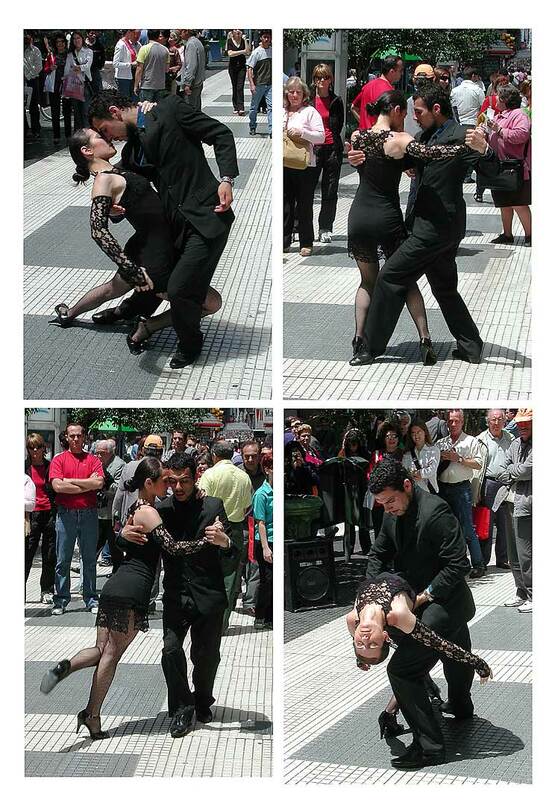 First picture in the bottom row is the amazing lobby of the Hilton Hotel in Puerto Madero. 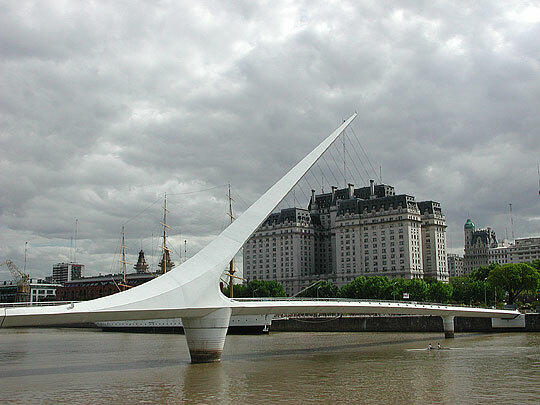 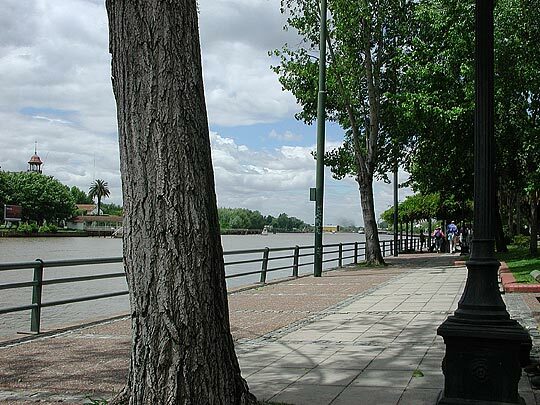 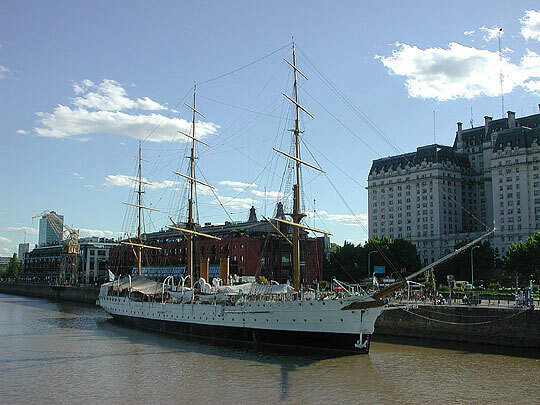 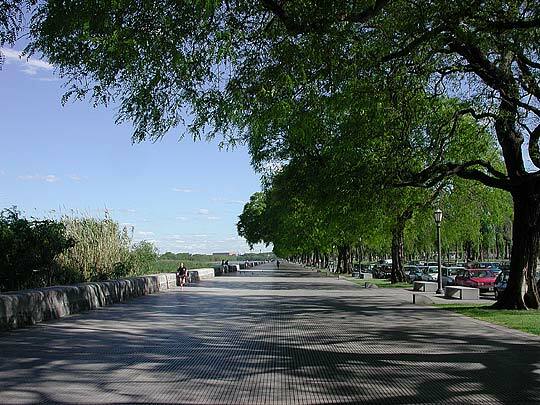 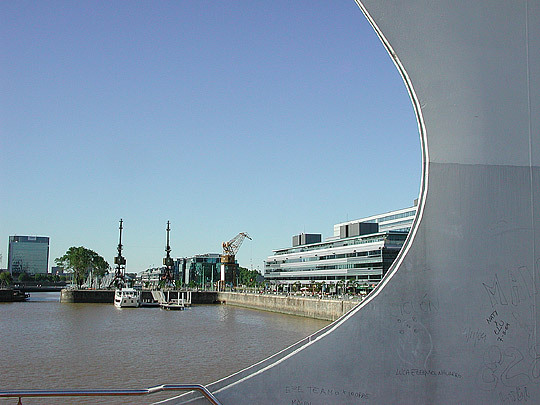 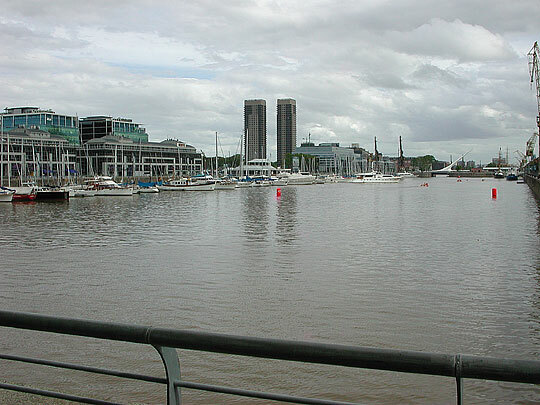 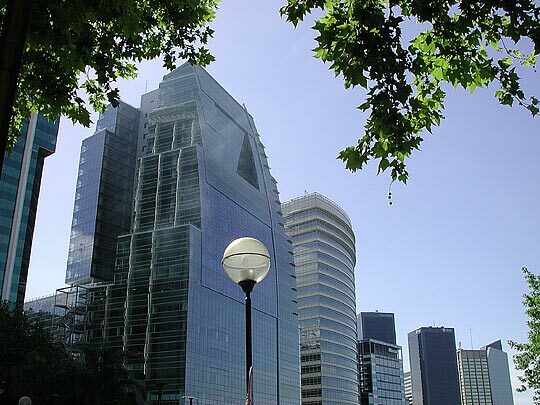 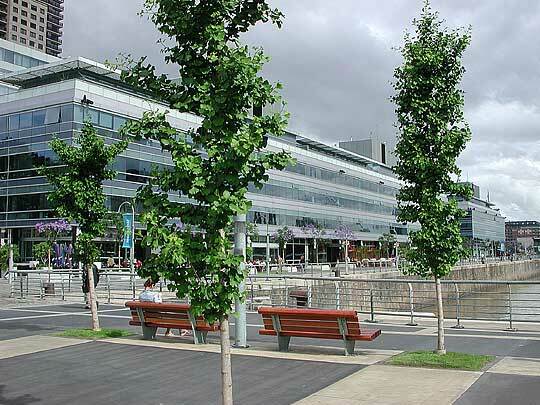 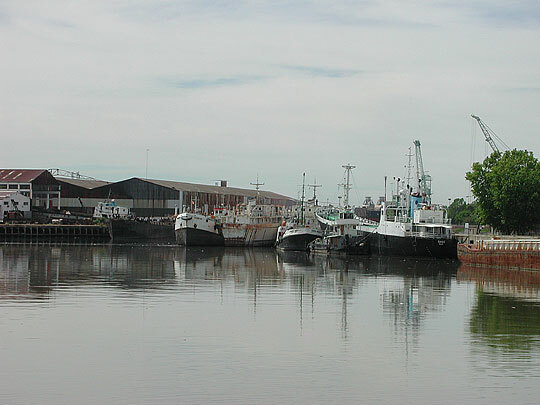 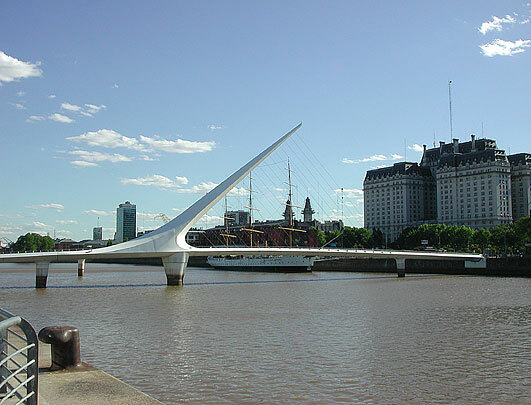 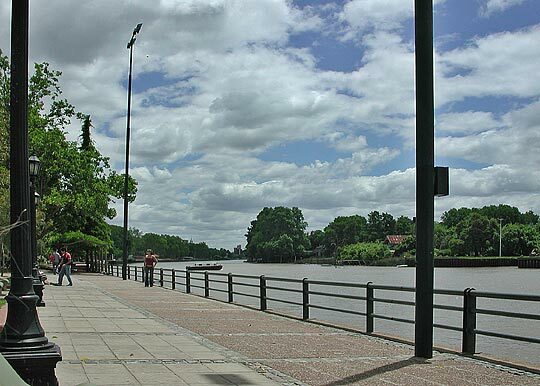 The middle picture is the "promenade" between the Puerto Madero and the marshy nature reserve called the Reserva Ecológica Costanera Sur. 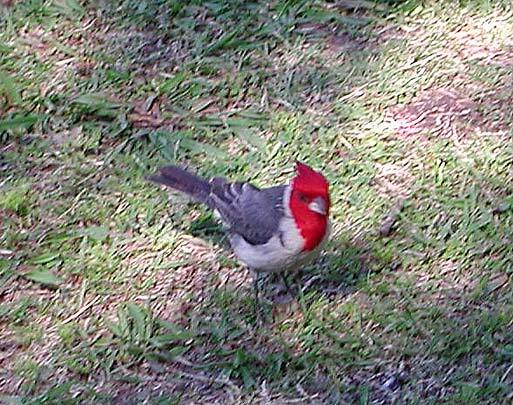 The last picture is taken in the nature reserve. 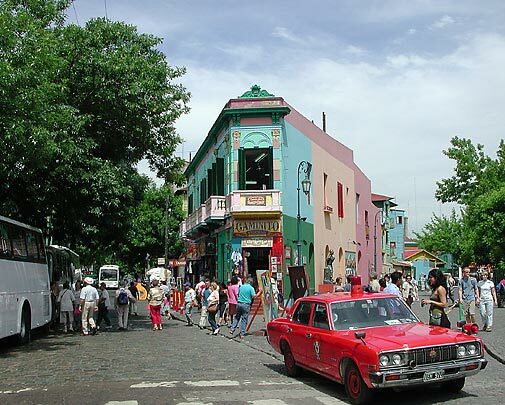 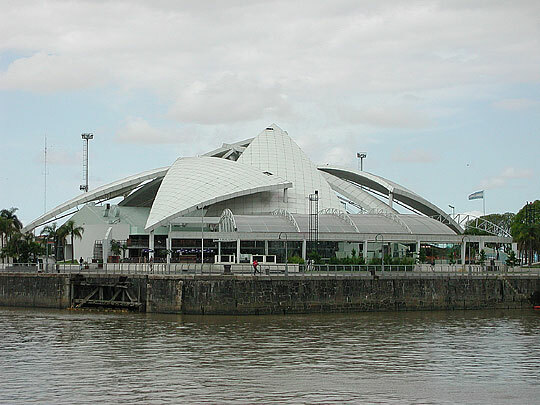 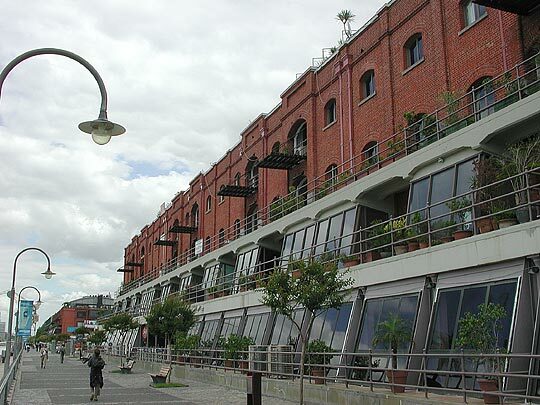 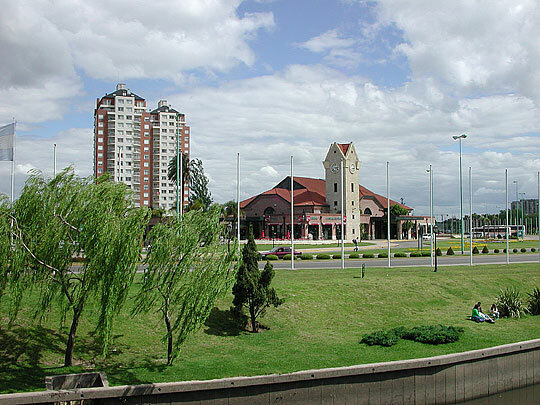 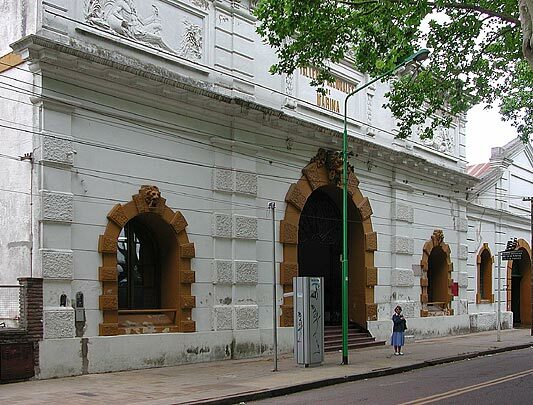 The main station in Tigre and the Paseo Victoria. 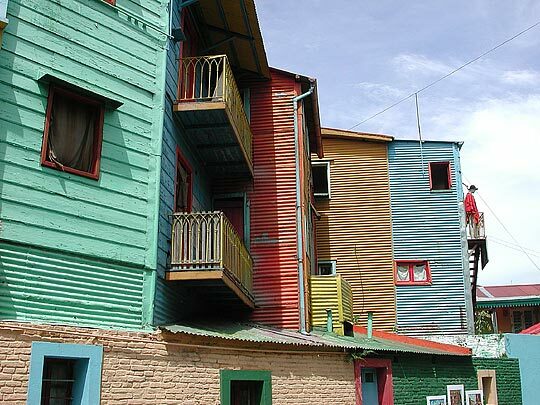 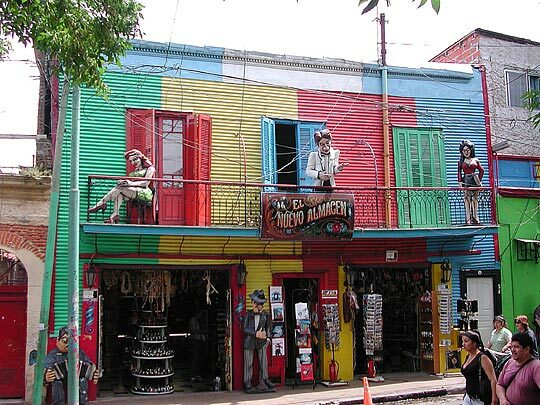 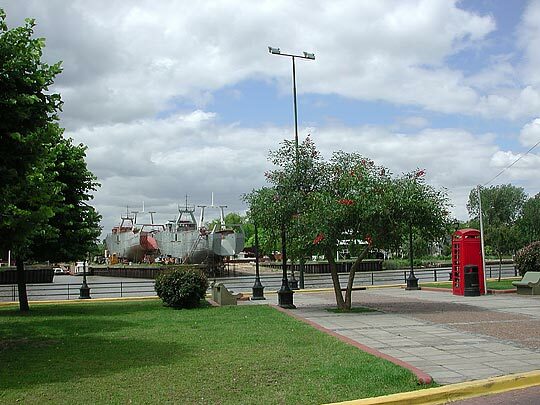 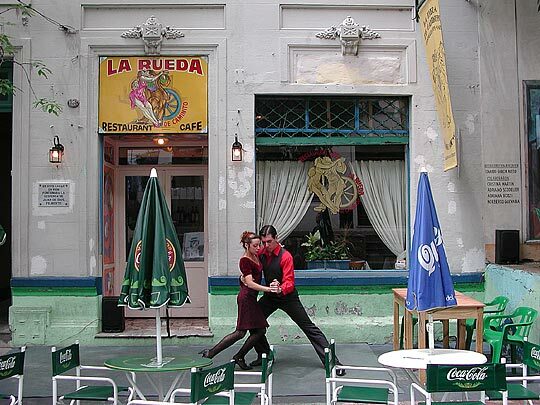 There are more old-style British telephone boxes in in Argentina than in Britain. 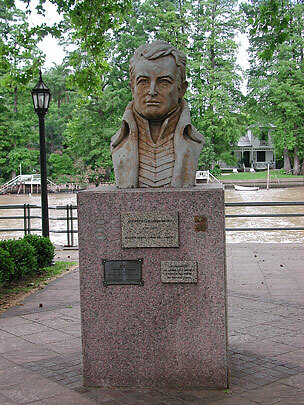 Bust of William Brown, the Irishman who founded the Argentinian navy. 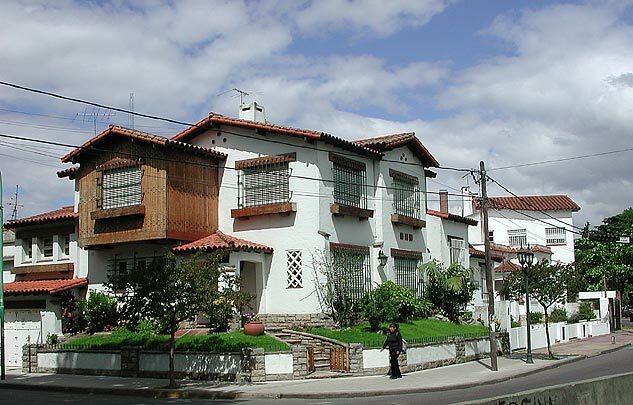 House in an attractive residential district. 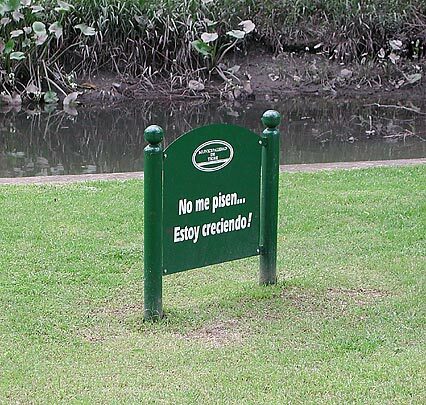 The sign in the park does not say what you might think at first ... 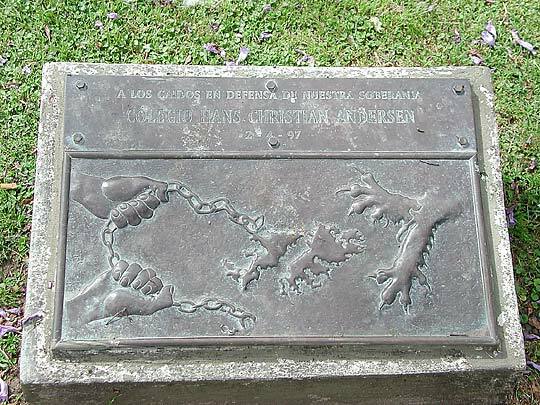 It reads "Don't tread on me - I am growing".